← WEMS Race #5 – Thunderdown in the Underdown – RACE is ON TODAY!!! Job well done to Race Director Chris Schotz and Crew!!! Also, job well done to all who came out to battle the Underdown with elevated temperatures. Underdown is considered to be one of the toughest WEMS races. Congradulations to the Rhinelander riders for winning back the Underdown Cup. 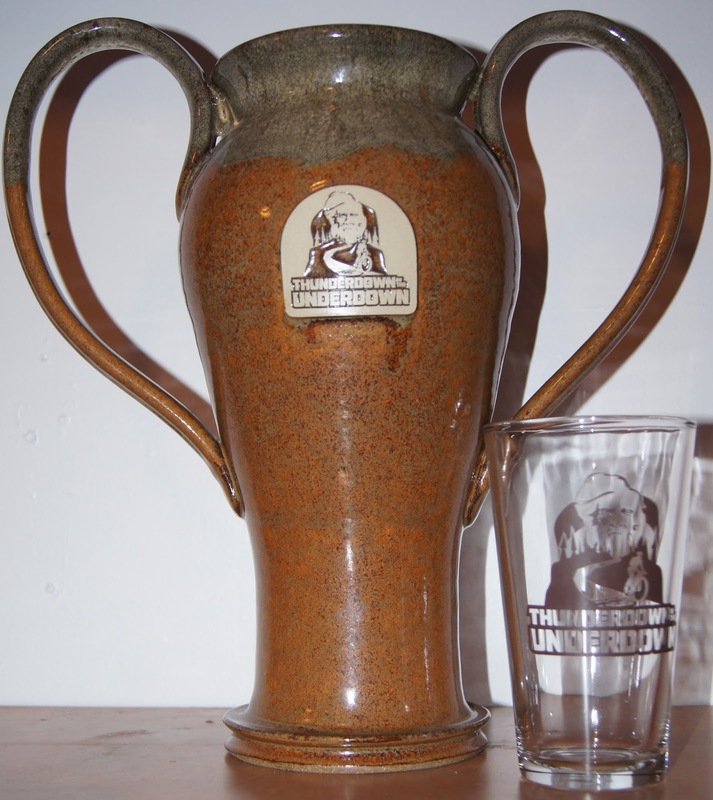 Perhaps Wausau will be back in full force for 2016 to take back the Underdown Cup.